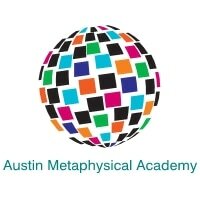 Austin Metaphysical Academy is now offering a credited Metaphysical class for the city of Killeen, Texas! We have the 2019 class list. By taking a class, it can go towards an offered Metaphysical Science Associates Degree or Metaphysical Science Bachelor degree. 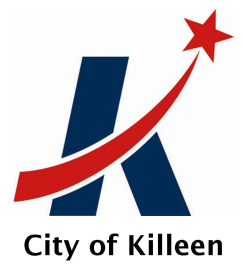 For more information go to Ricardo Gonzales, President, ricgonaus@gmail.com or call him at 512.560.8907. All classes are subject to change, class prices will vary. If you have taken the class with AMA once, your class is FREE a second time around but will have to pay for the price of the handbook, if necessary.